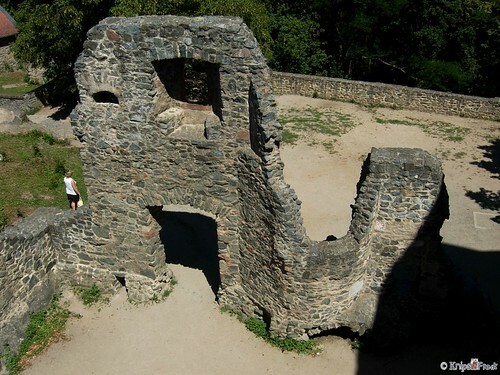 Frankenstein castle – Germany, originally uploaded by knipsfredi. When I visited Germany with my ex, this was one of the places I made sure to visit. Unfortunately, our pictures were lost (actually stolen) but that’s a story for another time.